We’ll review advertising and promotions requests on a case-by-case basis. 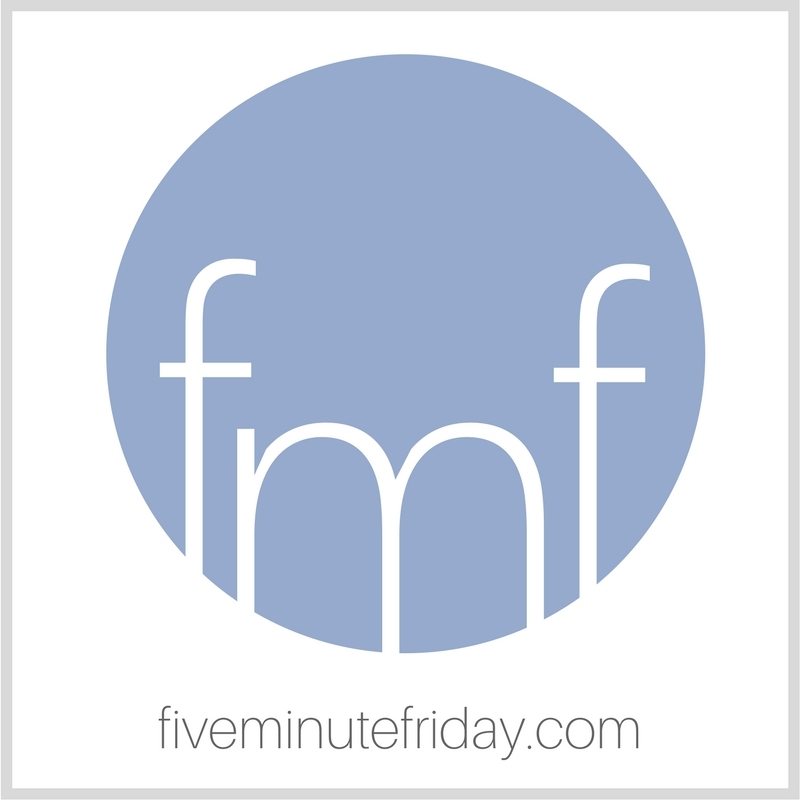 Email connect@fiveminutefriday.com to request our Media Kit and pricing packages. If you’re looking for a speaker for a writing conference, writers group, or women’s event, feel free to visit the Speaking page or fill out the contact form below. We offer one-on-one consultations related to social media, self-publishing, book launch support, editing, and other writing-related projects. See our options and prices here. Feel free to email connect@fiveminutefriday.com or fill out the contact form below with any general inquiries you may have.